The introduction of national standards and the identification of best practice through workshop teaching are streamlining our nation’s instruction and allowing for better collaboration among teachers. The development of www.thecurriculumcorner.com stemmed from our dream to create a site where busy teachers can go to find current, relevant, meaningful and ready-to-go lessons, activities and resources that fit their classroom structure and meet national and state standards. This site is intended to always be a work in progress as new trends or ideas in instruction develop. Our site began as a place to find resources for primary classrooms, but soon grew to incorporate additional resources for kindergarten (The Kinder Corner) and intermediate (The Curriculum Corner 456) teachers. Please contact us at jillandcathy@thecurriculumcorner.com if you are interested in purchasing ad space on our site. You will find our media kit with ad pricing here: The Curriculum Corner Media Kit. If you are interested in purchasing ad space but need something different than what we are offering, please contact us. Jill graduated from Indiana University in Bloomington in 1997 with a major in elementary education. In 2002 she received her master’s degree in education from Indiana Wesleyan University. Almost all of her classroom teaching has been in the 2nd and 3rd grades and she also had the opportunity to loop between those grades twice. In her second year of teaching she was fortunate to be a part of the opening of a brand new elementary in her district and participated in building a school from the ground up. It was an exciting opportunity and led to many leadership roles within the school, including mentor, team leader, curriculum developer and presenter. In addition she was a team member for the school’s equity committee, piloting current strategies pertaining to equity principles. 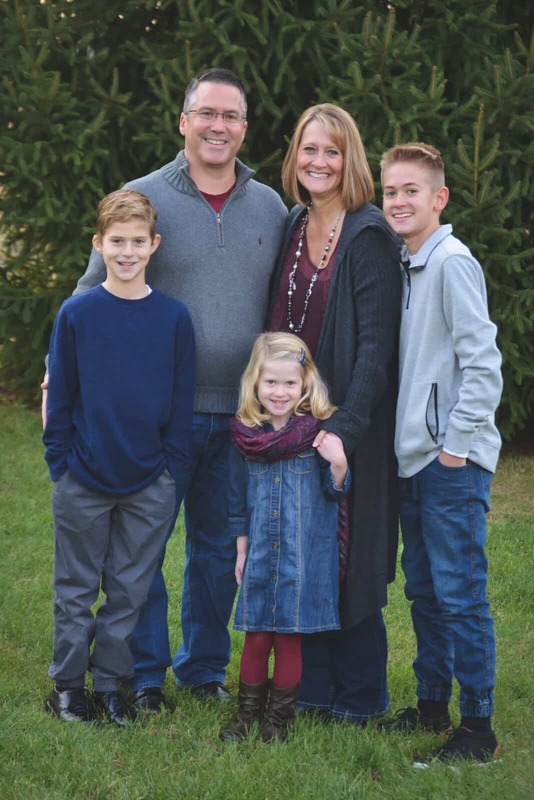 After spending 2012 as a data specialist and instructional coach in her building, Jill made the decision to take a professional development leave to continue work on the website and to stay home with her new daughter. Her experience as an instructional coach further sparked her passion for helping other teachers, and she hopes that the website will lead to more opportunities to do so. She currently lives in Fishers, Indiana with her husband, Jason and three children. Cathy graduated from Purdue University in 1999 with a major in elementary education and a minor in special education. She began her teaching career in special education while earning a master’s degree in special education from IUPUI. After three years in special education, she spent five years teaching fifth grade. The past three years she has taught in a diverse second grade classroom using a workshop approach in the areas of reading and writing. Her roots in special education have led to a drive to include all students in classroom instruction. A focus in her classroom is finding an instructional match for all students. She currently lives in Fishers, IN with her husband Doug, their two sons and their daughter. After a maternity leave in the spring of 2014, Cathy made the decision to take a professional leave to devote more time to the website. 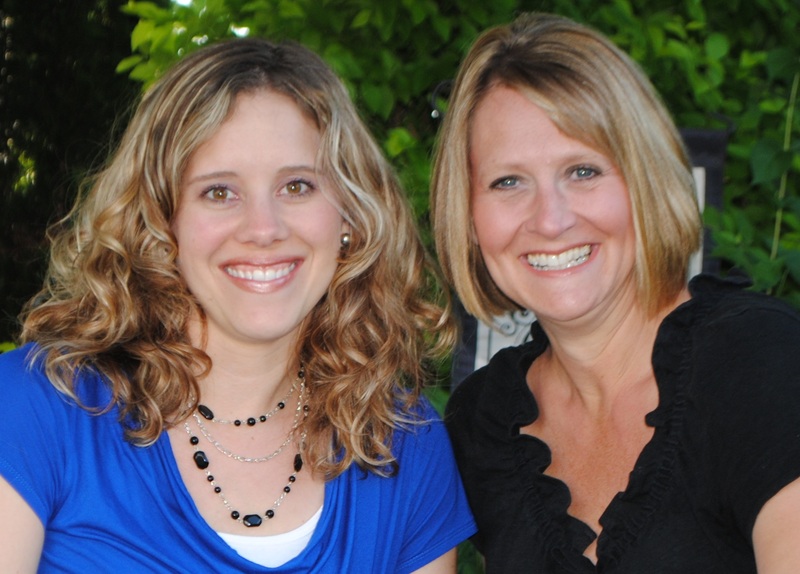 In May of 2015, Cathy and Jill both made the tough decision to resign from their school district with the intention of staying home with their daughters. They are committed to the continuation and growth of the website and are planning for professional development opportunities as well as lots of professional reading so that the site stays current with new trends and research in teaching methods.